New NASA-themed doll, Luciana Vega, American Girl Girl Of The Year Doll 2018 seeks to inspire next generation of space explorers. 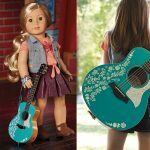 American Girl officially unveiled its American Girl Girl Of The Year Doll 2018. The new Girl Of The Year, Luciana Vega, is an 11-year old with aspirations of being the first person to set foot in Mars. Now that’s a big and bold resolution for the New Year! What’s your New Year’s resolution? The new doll was available as of the start of the New Year 2018. 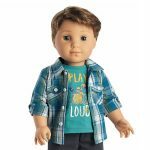 Last year American Girl made history with the introduction of the first boy doll, Logan Everett, in its American Girl line. 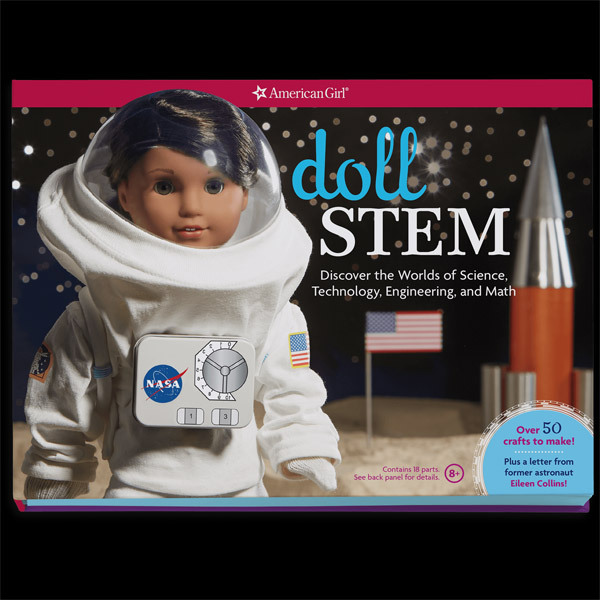 For this year’s doll, American Girl joined forces with NASA to lend its expertise and create a doll that would inspire young girls around the world. Real astronauts and scientists helped to shape Luciana’s story, making it feel authentic and genuine. The sense of realism doesn’t stop with her story; clearly, it has flowed through to the design of her space suit. NASA also helped generate cool ideas to implement for the companion American Girl app and website. 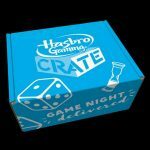 Girls will be able to participate in space sims and quizzes to enhance their learning about space. 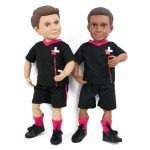 Slated to launch this summer, American Girl has also partnered with Space Camp to deliver fans a Luciana-based program. It helps shed light on the need for more women in STEM careers so it is more than just toys and games. 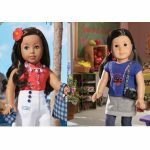 In celebration of Luciana Vega’s big New Year’s launch, American Girl held a launch event on January 1, 2018 at their retail stores where American Girls fans got treated to science demos, spacecraft, and freebies in addition to being able to see the new doll in person. So what do you think about the latest American Girl doll, Luciana Vega, the 2018 Girl of the Year Doll? Is she worthy of the elusive title American Girl of the Year 2018? 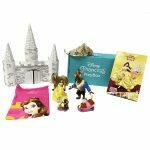 This should be an awesome gift for girls, especially for fans of American Girl dolls.